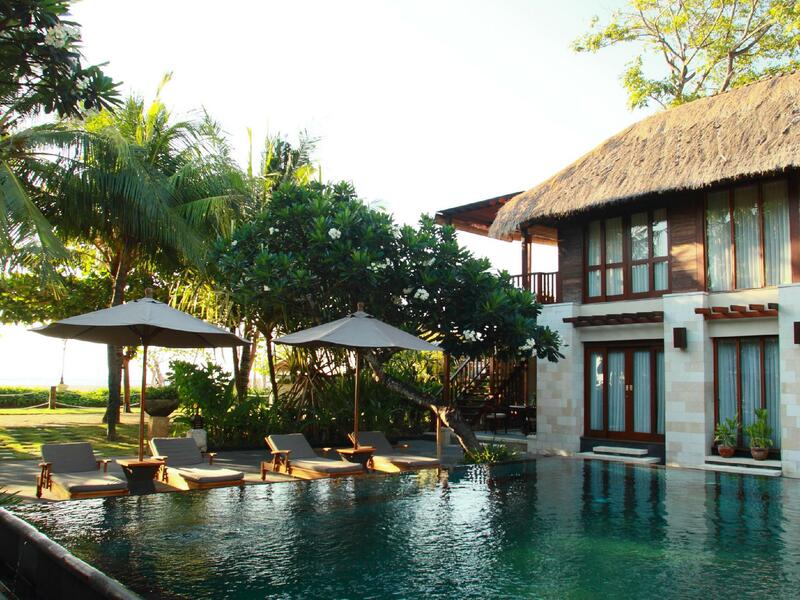 The The Sandi Phala Resort is perfectly located for both business and leisure guests to Bali. 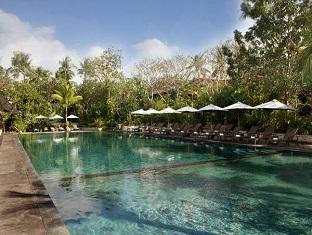 The The Sandi Phala Resort is perfectly located for both business and leisure guests to Bali. All of the 11 rooms of this 2-story property are all equipped with modern in-room amenities. Each guestroom is fully equipped with non smoking rooms, air conditioning, bathrobes, desk, hair dryer. 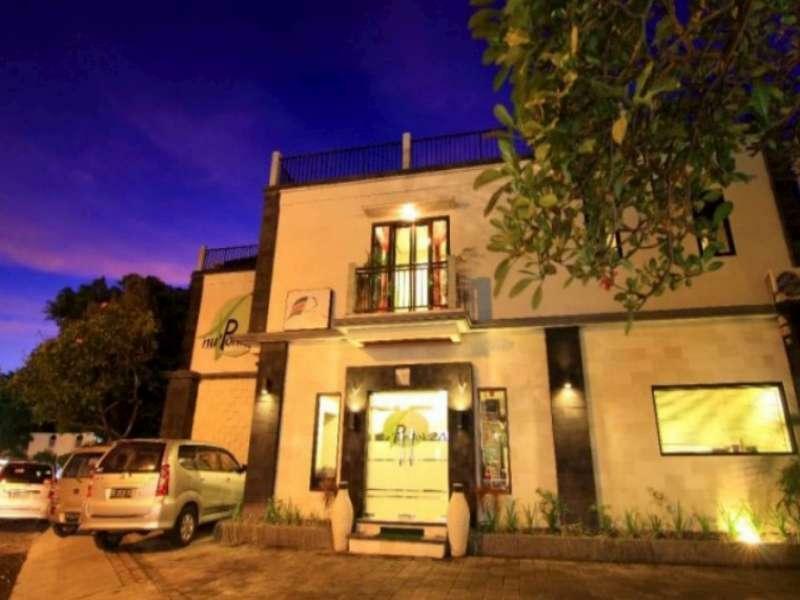 Guests staying at this Bali accommodation can enjoy a wide range of hotel facilities such as shops, bar/pub, laundry service/dry cleaning, restaurant, room service, safety deposit boxes, salon, hotel/airport transfer. For a more enjoyable stay, guests can take advantage of a variety of recreational facilities, including massage, spa, outdoor pool, private beach, garden. Modern comfort and convenience are seamlessly combined to ensure the guests' satisfaction. Modern comfort and convenience are seamlessly combined to ensure the guests' satisfaction. To proceed with this reservation at the The Sandi Phala Resort, please enter your visit dates and follow our secure online booking form.